Don’t neglect the condition of your favourite carpet. Even if there are no visible stains, that doesn’t mean that it is clean. Thanks to all of the dirt and dust that is piling on it with months it easily becomes a suitable area for a lot of bacteria and dust mites. This can easily lead to a lot of health issues, especially for people with asthma or allergies. This is why we recommend you to do a carpet cleaning at least once every six months and hire professionals for the purpose. If you live in Islington, we promise you that our company can provide you the carpet cleaning service which will provide results that will surpass all of your expectations for quality and affordability. Don’t waste any time and give us a call, so that we can prove you the wonderful cleaning skills of our well-trained professional cleaners. Instead of exhausting yourself with an endless scrubbing and vacuuming, leave all the dirty work to our highly competent cleaners who will work hard until every trace of dirt is erased. 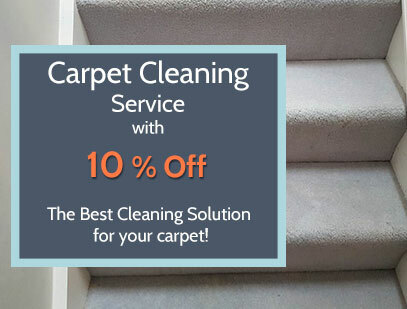 We are a company with many years of experience in the carpet cleaning field and we know how to provide the most excellent service in Islington. Thanks to our equipment and products, your old carpet will be stain-free, properly disinfected and deodorized with a fresh scent. Once we are done with the cleaning session, we extract all the moisture so that we can speed up the drying process. This way you will be able to enjoy the comfort and beauty of you carpet in no time. If you have pets or children, you can always be sure that they will be playing in a safe environment, as we use only green products to carry out our carpet cleaning service. Cleaning up people’s homes has always been our job and we have always made sure to do it in full force. This continues on till today. Every single client that we have has the service they have hired carried out to them with professionalism, high standards and excellent final results. 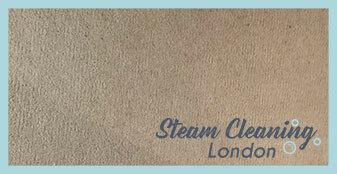 When Steam Carpet Cleaning London was established four years ago, we were our neighborhood’s go to choice if they needed some help around their home when it came to cleaning up. Gradually, word spread about our little company and more and more people started coming in. We began carrying out our service to the entire borough and now we work with people from the other end of London. We also know how to clean smart – Our equipment is completely professionals and the cleaning products that are using are homemade and are as effective as they are healthy and safe for the environment.